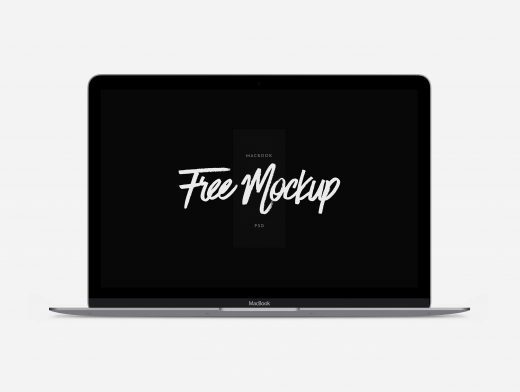 This PSD Mockup applies your desktop screenshot to a MacBook Air facing directly forward at eye-level. 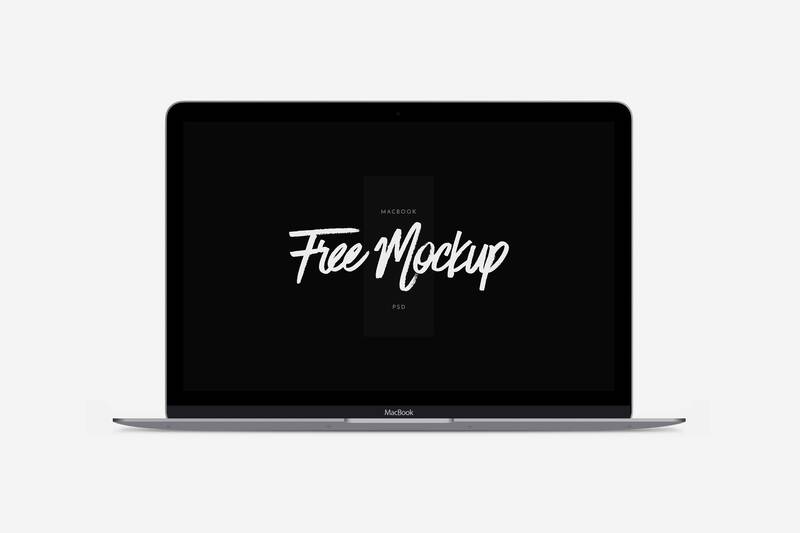 This mockup was created entirely with the Path tool in Photoshop which allows it to be fully scalable. Every single element from the screws, camera, LCD screen, shadow and more are all vector paths. The background is fully transparent allowing you to place a custom scene behind the MacBook Air.